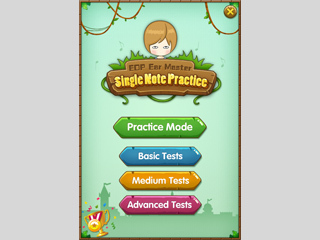 · Release EOP Single Note Practice V1.0.1.20. 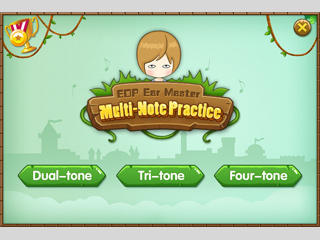 EOP Ear Master is a series of listen practice plugins. Now we have Single Note Practice and Multitone Practice. 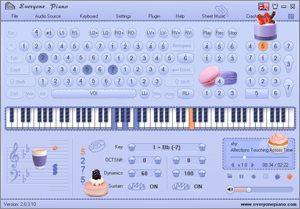 Run Everyone Piano - Plugin - EOP Ear Master, then click "Download" button to install EOP Waterfall in the pop-up "Plug-in Download" window. Note: please update the program if there is no EOP Ear Master. Click "Help" - update or reinstall the latest EOP main program. No need to reinstall EOP Waterfall the next time you use. 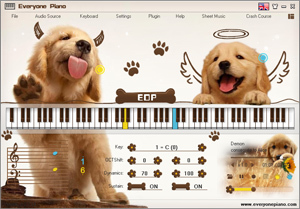 Directly run Everyone Piano - Plugin - EOP Ear Master.